People who visited the Sons and Daughters of Guam Club in San Diego between Aug. 2 and Nov. 30 may have been exposed to tuberculosis, county health officials announced Friday. According to the county’s Health and Human Services Agency, residents who attended events at the club for a cumulative total of more than four hours during that period may have been exposed. “Testing is recommended for all those exposed to assure they are not infected, since initial infection usually has no symptoms,” said Dr. Wilma Wooten, the county’s public health officer. 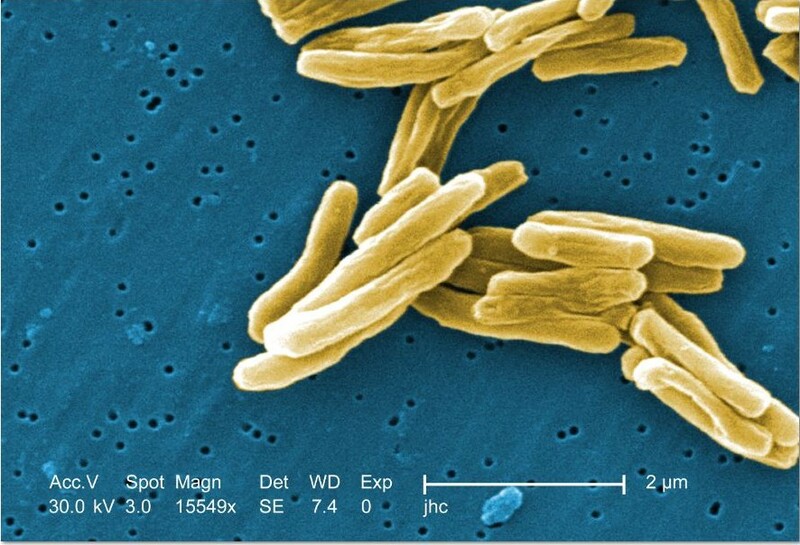 TB is transmitted via indoor air and contact with an infected person, but most people avoid infection. People with symptoms of infectious TB — persistent cough, fever, unexplained weight loss — are advised to promptly see their doctor and begin an antibiotic regimen. 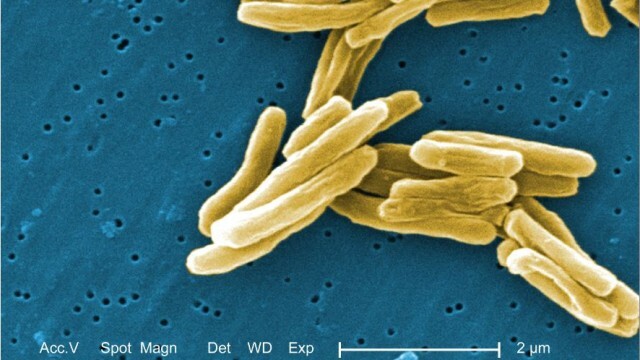 The county plans to offer free tuberculosis testing on Jan. 8. The HHSA’s public health services staff will offer an informational session on Jan. 8 at 10 a.m., followed by TB testing from 10:30 a.m. to 2:30 p.m. at the Sons and Daughters of Guam Club, located at 334 Willie James Jones Ave.
To obtain more information about the potential exposure, contact the Sons and Daughters of Guam Club at (619) 264-1226 or the county tuberculosis control program at (619) 692-6354.